We have established ourselves as one of the prominent exporters of a wide range of fresh vegetables, fruits, pulses and spices. 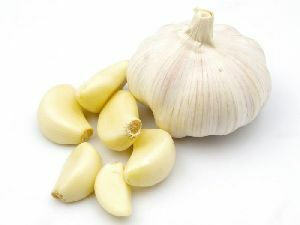 One of our range includes fresh garlic. 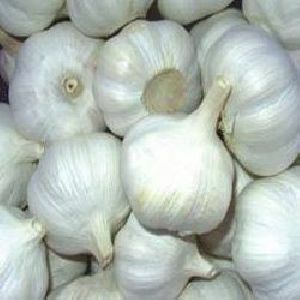 These fresh garlics are procured directly from the farmers and are stored in a proper ventilated godowns. Banking on the experience accumulated over time, we, as a Supplier and Exporter, cater to the exact needs of the customers. 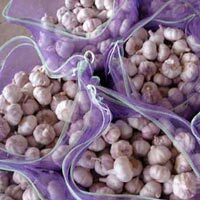 Fresh Garlic is immensely popular among our customers due to its freshness, nutrients and high quality. 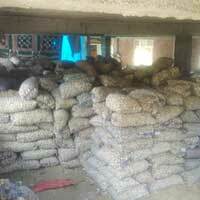 We procure from the vendors who make no use of harmful chemical and pesticides for cultivation. 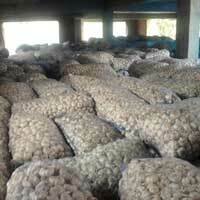 It helps to match our quality with the parameters and standards of quality set by the industry. Our product is better quality. organic product . 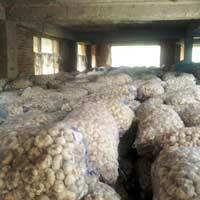 And it directly sell by farmers . 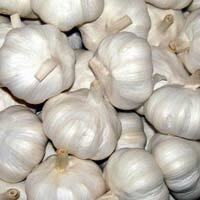 And our garlic is fresh .it is also called himachli garlic.